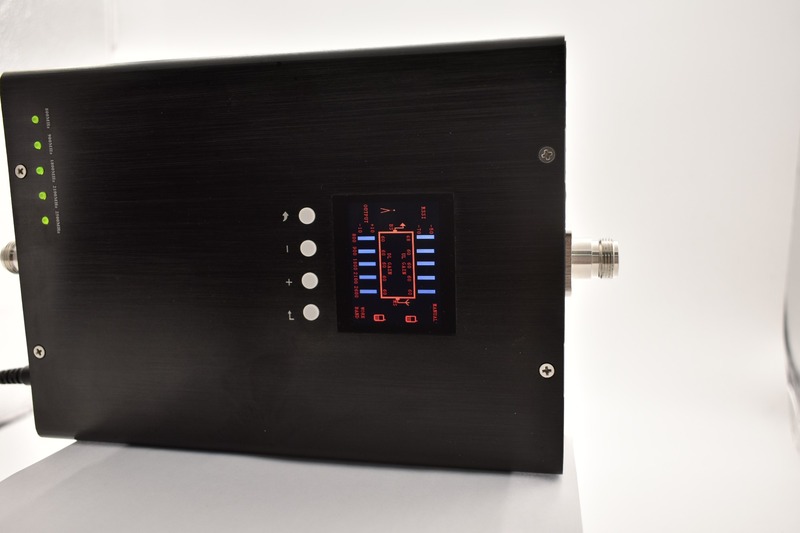 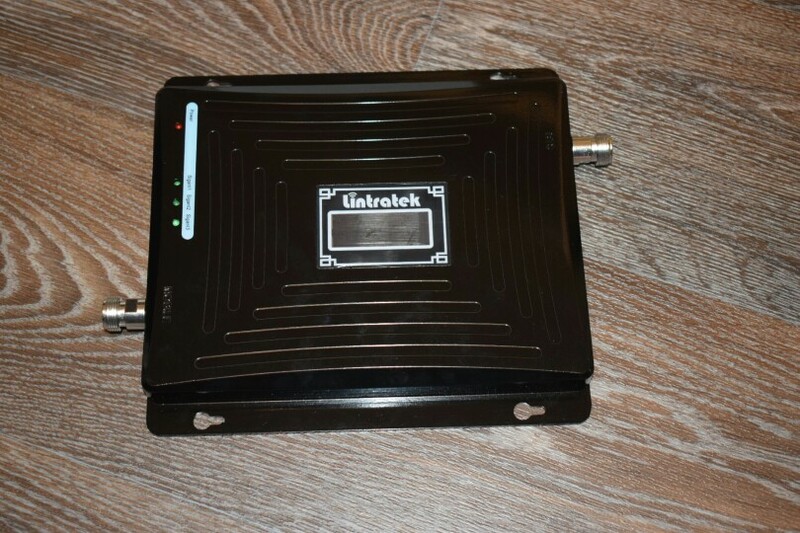 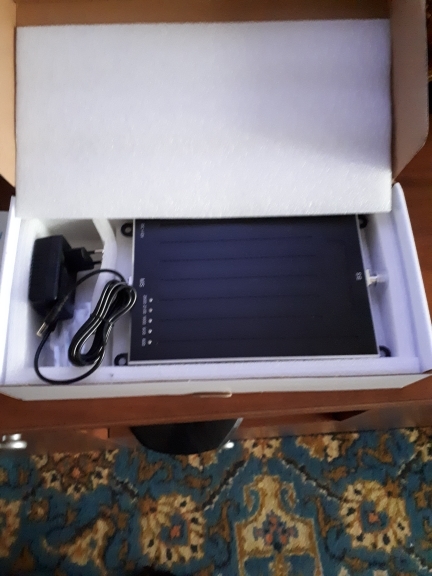 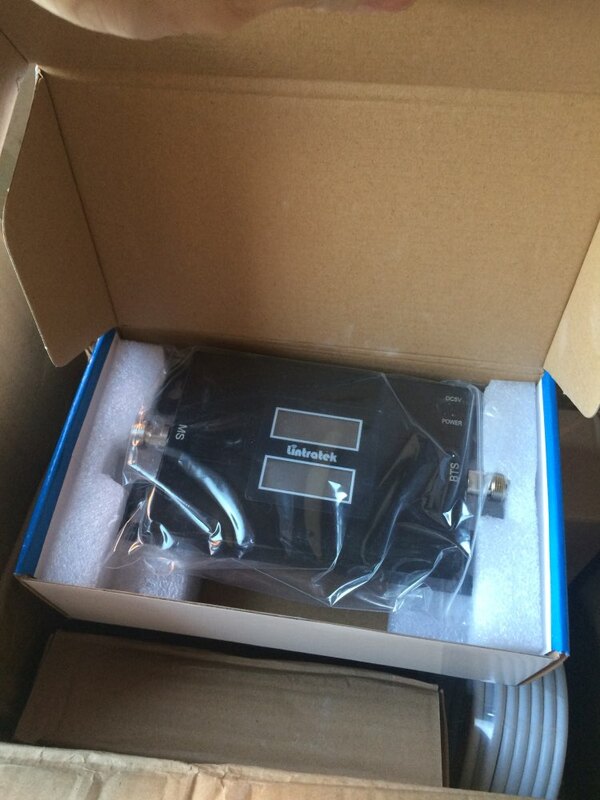 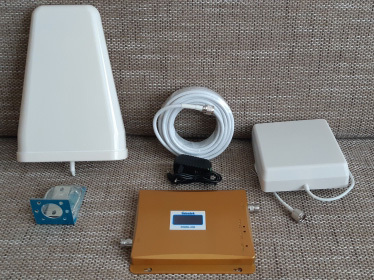 Five band repeater suitable for all carriers in Europe.And some tri band set that can connect 2/3/4 indoor antennas. 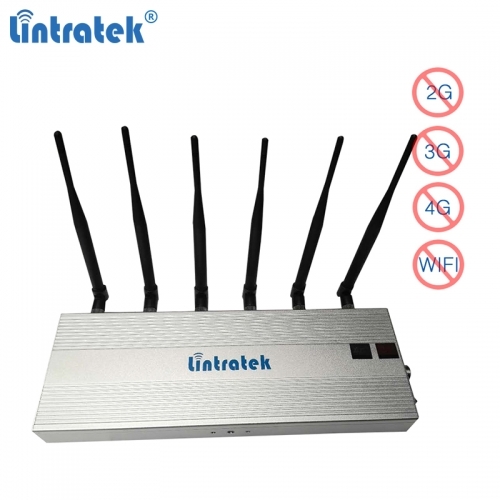 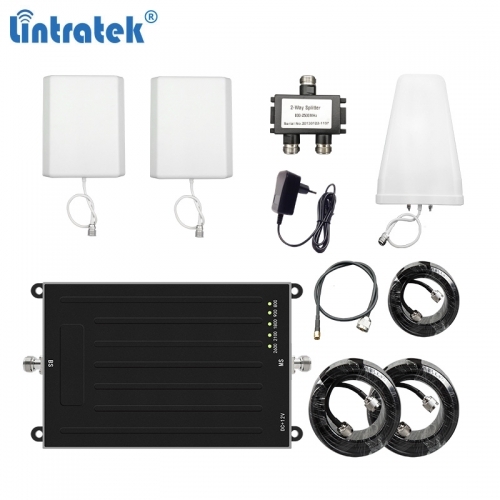 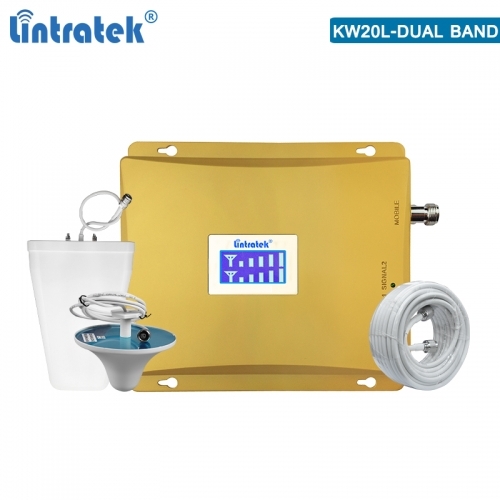 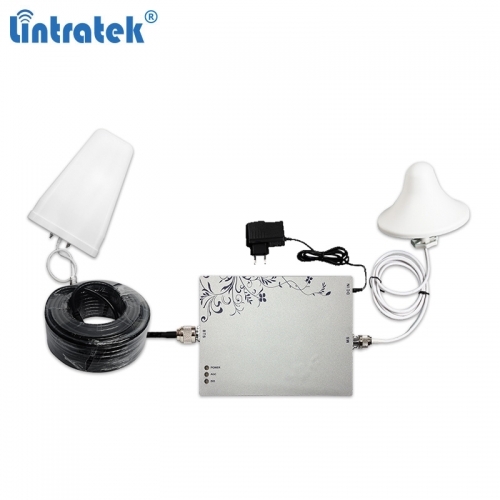 Cover about 500-2000 sqm without barrier,20 indoor antennas can be connected when outdoor signal strength is allowed. 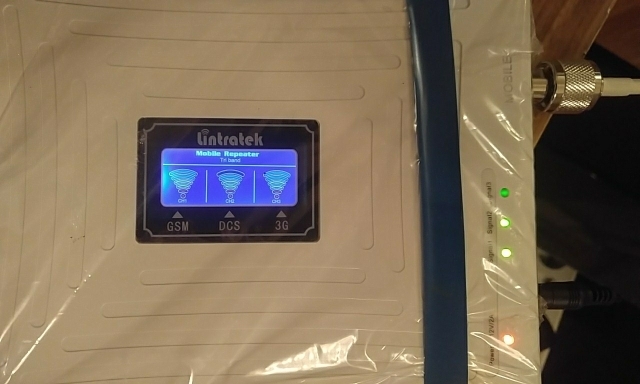 What is a Mobile Signal Booster and how is it work? 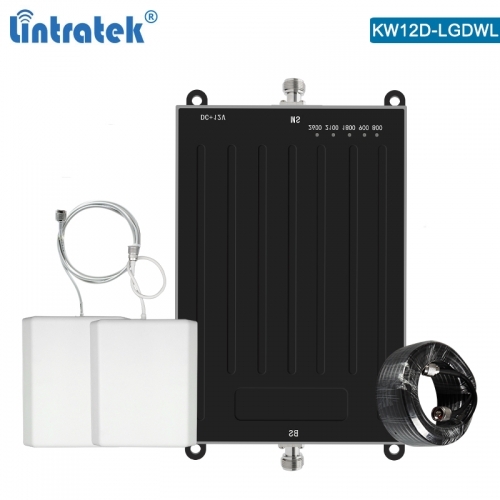 Which signal of 2G/3G/4G do I need to enhance? 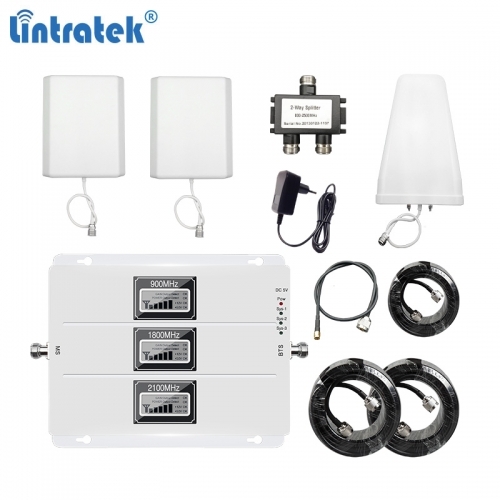 What is the difference between single band,dual band tri band and multifold band(five band)? 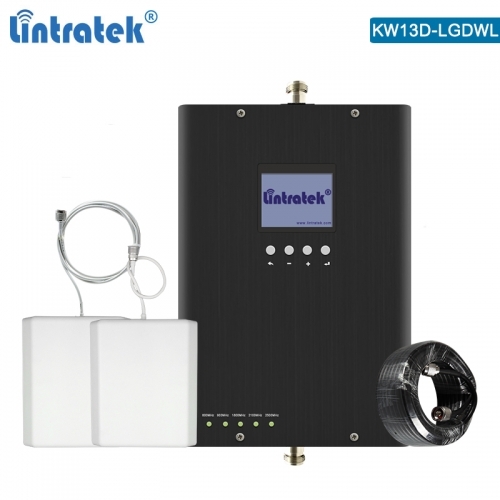 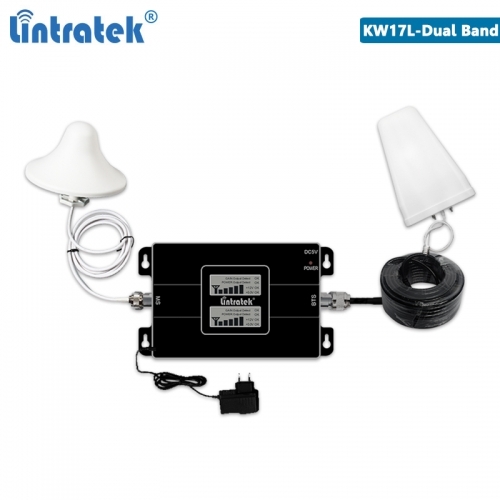 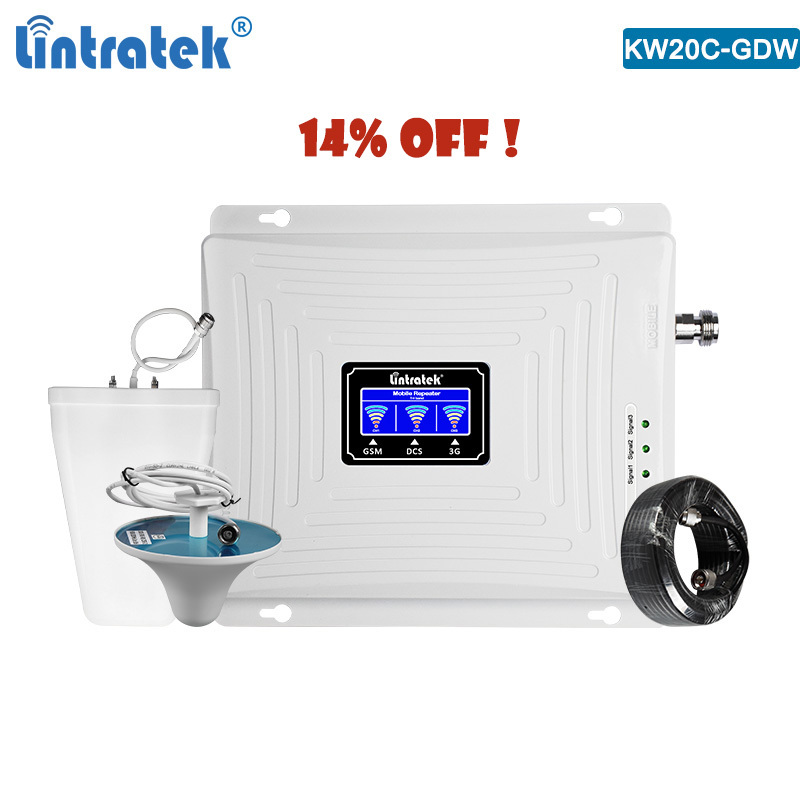 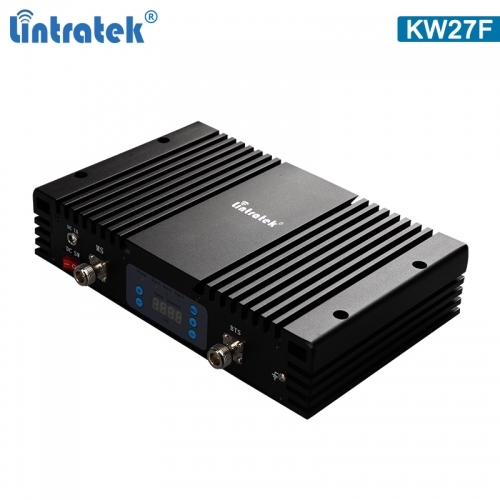 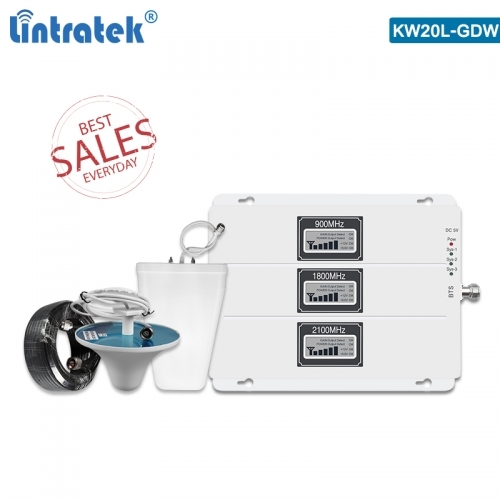 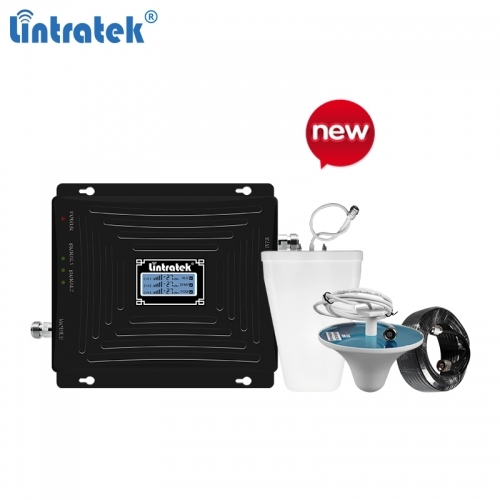 What's The Difference Between The Lintratek Drive KW12D-LGDWL & Drive KW13D-LGDWL? 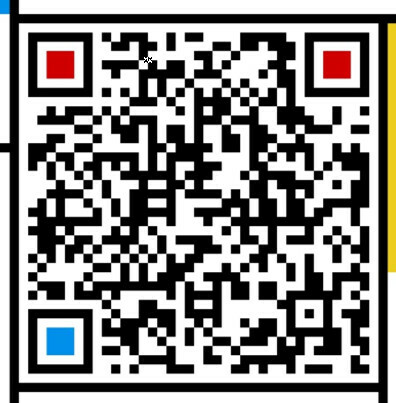 "Thanksgiving society, giving back to society"